Celestine “Cel” J. Seifermann, age 88 of Melrose, died Sunday, January 13, 2019 at CentraCare Pine Villa Nursing Care Center in Melrose, Minnesota. A Mass of Christian Burial will be held at 11 a.m. Saturday, January 19th at the Patton-Schad Funeral Home in Melrose with Father Ken Thielman officiating. Interment will be held in St. Mary’s Cemetery. Visitation will be held from 10 to 11 a.m. at the funeral home prior to the Mass. Celestine John Seifermann was born April 21, 1930, a son of Martin and Anna (Eichers) Seifermann in Spring Hill Township, Minnesota. Cel attended school and later joined the U.S. Marines where he proudly served his country. He made working as a heavy equipment operator his career working for Mayer, Inc. and Herdering Construction in St. Rose, Minnesota. He was a very hard-working man and was a school bus driver in Melrose for years. On July 20, 1979, Cel was united in marriage to Marcella (Och) Mareck and became the step-father to her family of six children. Cel enjoyed searching for agates and had the ability to find them everywhere and loved sharing them with everyone. He and Marcy enjoyed countless hours dancing and playing golf in Minnesota and loved traveling to Arizona for the winter months. Cel had a smart sense of humor. He was honored to be chosen as his nephew, Stanley Dingmann’s Godfather. 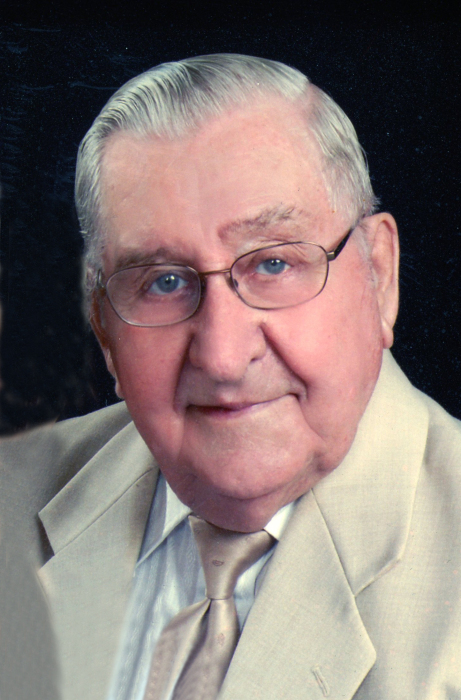 He was a member of St. Mary’s Catholic Church in Melrose and was a life member of both, the VFW and the American Legion. Survivors include his step-children, Pat (Gary) Probst of Sun City, AZ, Jim (Karen) Mareck of Austin, TX, Bill Mareck of Superior, WI, Tom (Carolyn) Mareck of Barrington, NH, and Judy (Dean) Mattson of Roseau, MN; nine grandchildren; two great-grandchildren; brothers, Joe Seifermann of Spring Hill and Al Seifermann of New London; and many nieces and nephews. Cel was preceded in death by his wife, Marcella; step-son, Steve Mareck; step-daughter-in-law, Madge Mareck; step-grandson, Joseph Mareck; parents; siblings, Loretta Seifermann, Sylvester Seifermann, Margaret Dingmann, Roman Seifermann, Theresa Wuertz, Herbert Seifermann, and Martin Seifermann, Jr.